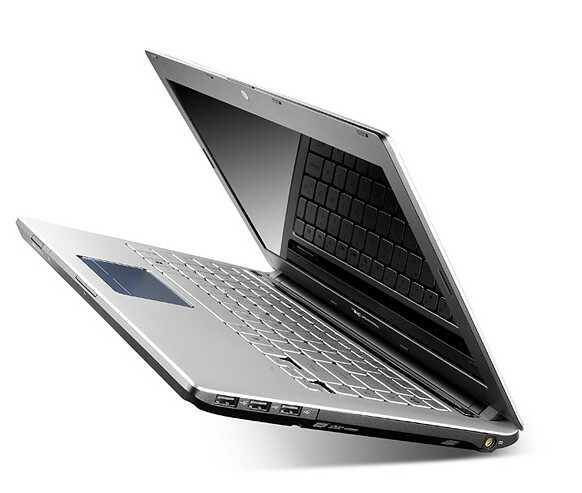 To say the Gateway ID49C is a mixed bag would be a gross understatement: the notebook feels downright schizophrenic. On the one hand, Gateway has clearly tried to produce a classier, more upscale model, and in some ways they've succeeded. Aluminum styling is always attractive, and opting to use as little glossy plastic as humanly possible is welcome in a world where major companies like Toshiba and Dell still aren't fully grasping that "less is more." Which is to say: less glossy plastic is more attractive. Thin, stylish, and a change from the company's previous designs, the silvery Gateway ID49C series has a slim form factor paired with an optical drive and Core i3/i5 processors. 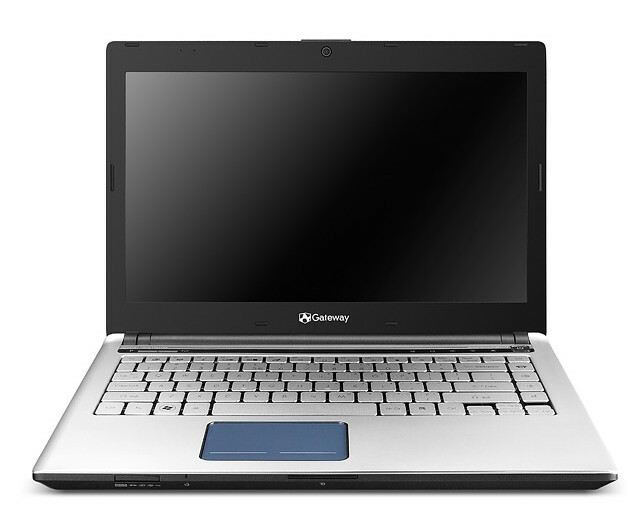 The Gateway ID49C08 combines speedy Core i5 performance and automatic-switching Nvidia graphics in a small package at a reasonable price, but several small annoyances take away from the experience. It may be $170 more expensive than the base model, but the Gateway ID49C08u packs a lot in. You get three times the graphics performance (which means the ability to game as well as edit video), longer battery life, and the same eye-catching design. 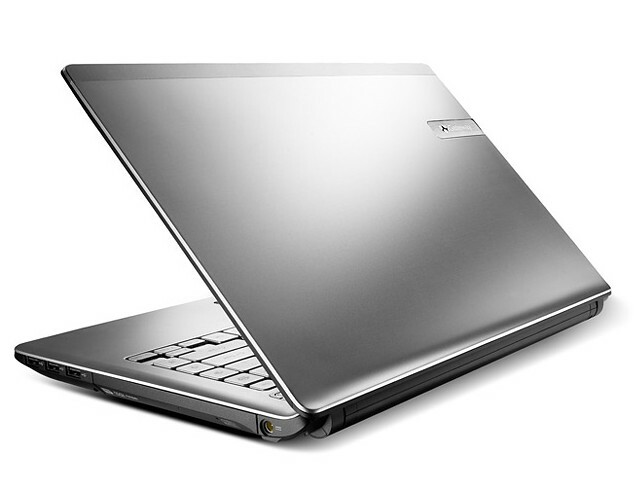 It's also $130 less expensive than the Toshiba Satellite M645, which is less powerful and lasts an hour less on a charge. While the glowing touchpad takes some getting used to, the ID49C08u is one of the best bang-for-your-buck 14-inch laptops around. 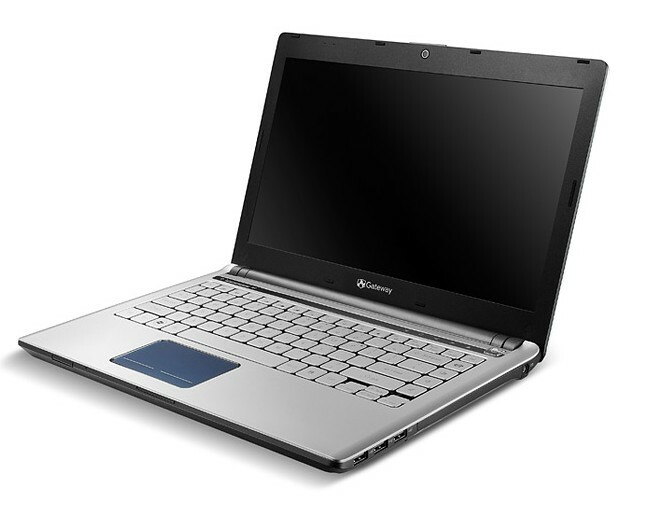 When we looked at the $679.99 Gateway ID49C07u earlier this month, we were impressed by its ability to combine impressive specs, a smart-looking design, and speedy performance into an inexpensive 14-inch laptop. A combination of best-in-class application and 3D-graphics performance makes the ID49C08u one of the best thin-and-lights you’ll find for under $1,000.